This artichoke has an elongated and pointed apex conical shape ending with long yellow spines. It is compact and bright green with purple shading on the outside, while the inside is pale yellow with short purple streaks. The flower head and the base of the bracts have an intense fragrance, and a meaty texture that is crisp and tender. The taste is full-bodied, sharp and unmistakable, with a pleasant balance of bitter and sweet due to polyphenol derivatives and cynarin. The size can be medium (7-7.5 cm with a weight of 130-160g) or medium-large (8-9 cm with a weight of 160-200g). The plant can reach 70-140 cm in height and has leaves arranged in a rosette with a sturdy flower stem at the center that is slightly fibrous, tender and edible . The early harvest begins at the end of October and continues in November-December continuing into the late harvest between March-April . 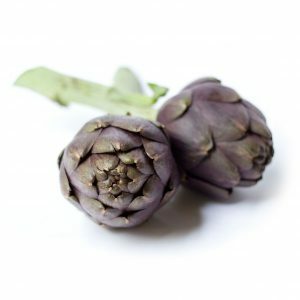 The typical taste and tenderness of the Sardinian spiny artichoke are unique features that are not found in other varieties grown in the rest of Italy and beyond. 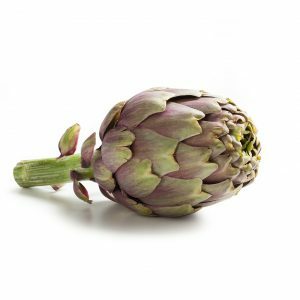 Thanks to these special characteristics and the desire to contribute to the consolidation of the Sardinian Artichoke sector, Sardinian producers and the Sa Marigosa OP managed to obtain the D.O.P. ("Protected Designation of Origin") brand recognition from the MIPAAF. The D.O.P. certification unequivocally attests the close tie of product to the territory, imposing producers to conclude all stages of production on site, from cultivation to the final product. Moreover, the organoleptic characteristics of the Sardinian spiny artichoke depend directly on the specific climatic conditions and particular composition of the soil found only in certain areas of Sardinia, which favor the growth of this particular artichoke. It is ideal to consume raw, and is rich in minerals and fibers, precious for health. The Protected Designation of Origin represents thus, the natural key to opening new markets for the Sardinian Spiny Artichoke in the European and world setting. 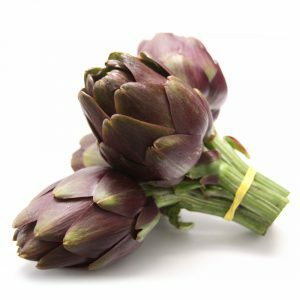 For 100 g of fresh artichokes, carbohydrate content is not less than 2.5 g; polyphenol content is not less than 50 mg, sodium does not exceed 0.125 g and iron is not more than 0.80 mg. Meaty consistency at the base, yet at the same time the bracts are crispy and tender. The taste is full-bodied with a balanced blend of bitter and sweet notes, thanks to the presence of polyphenol derivatives and cynarin. The tannins, which are natural components of artichokes, are hardly perceived as they are balanced by the dominating sweet sensations, resulting from the significant presence of carbohydrates which are typical of the Sardinian spiny artichoke. 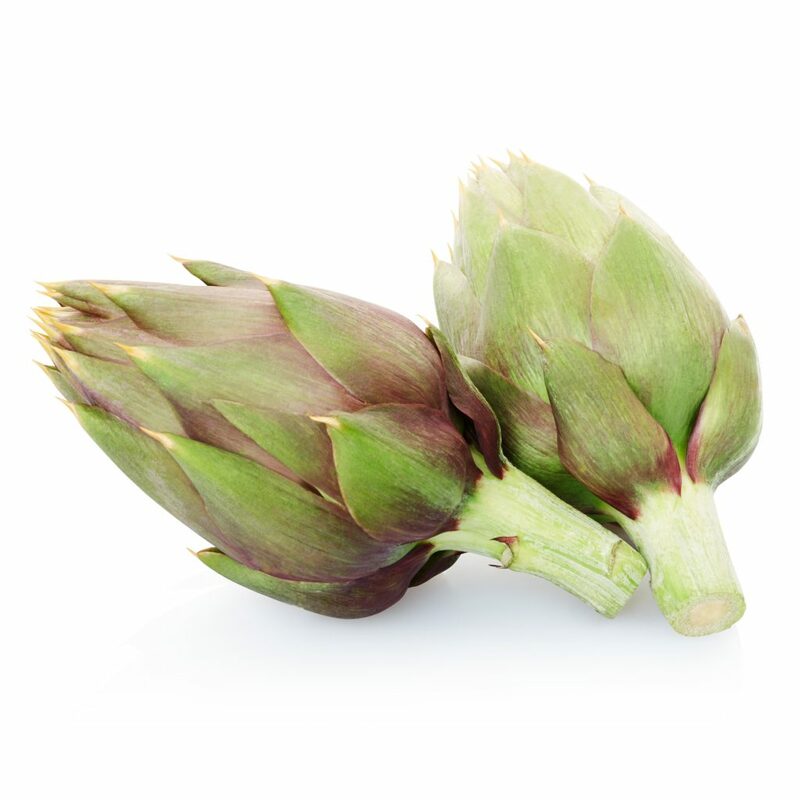 The spiny artichoke is grown and conditioned in the production areas that fall under the municipalities included in the product specification of the Sardinian Spiny Artichoke DOP. This production area where the Sardinian Spiny Artichoke has traditionally been grown and these territories provide the ideal characteristics for its cultivation. Its cultivation has simultaneously developed the heritage of experience, tradition and technical and cultural skills that guarantee the quality of the product.